I’m behind a day and I’m exhausted so I’m going to do a quick blog about Saturday and post date it. I do want to say that we had a stunning sunny day at Haleakala today. We saw some great silverswords and had a good hike – not too hot and not too windy and sunny. But I’m too tired to pick out photos of today’s hike so I’m just going to catch up with yesterday. I had called the National Weather Service on Friday and the forecast was for a chance of rain on Saturday but the forecast for Sunday was sun! We changed our plans and postponed our hike a day. 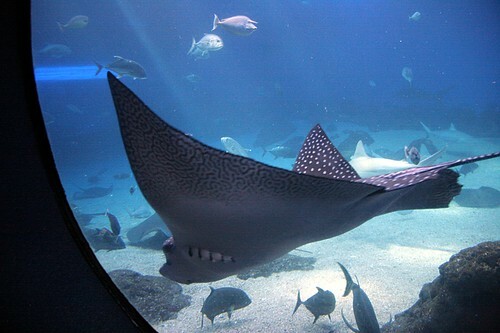 Instead we went to Maui Ocean Center and upcountry to the Kula Botanical Garden. 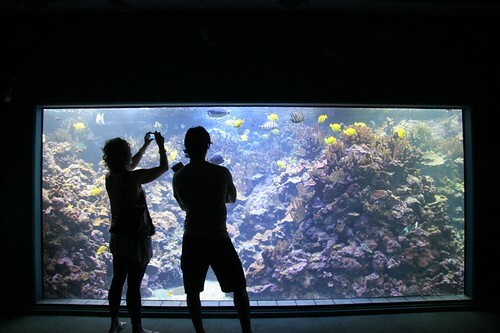 We got to the Maui Ocean Center not long after they had opened. It wasn’t too crowded and we were able to catch several of the talks. 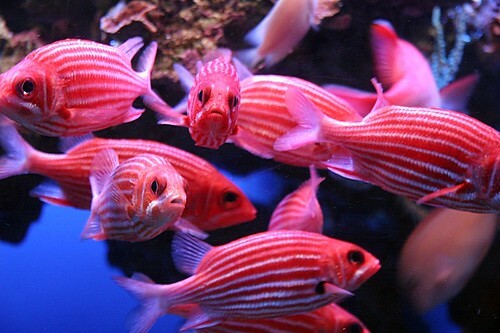 It is a well done aquarium with lots of good information about native Hawaiian fish. G doesn’t like to swim a lot so we won’t be going snorkeling – this is the next best thing! 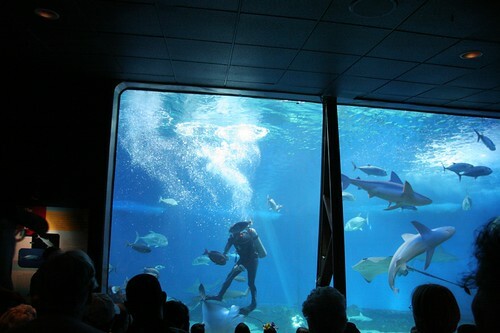 We enjoyed the diver talk and feeding in the Shark tank. 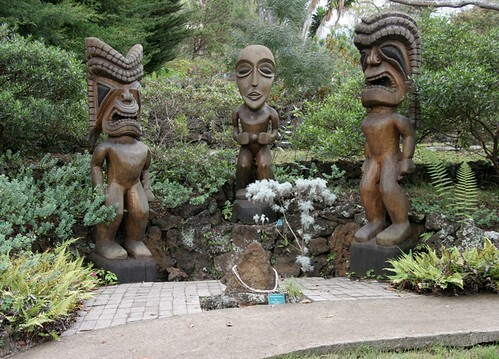 We spent about 3 hours in the aquarium and then headed upcountry to Kula area to visit the Kula Botanical Garden. 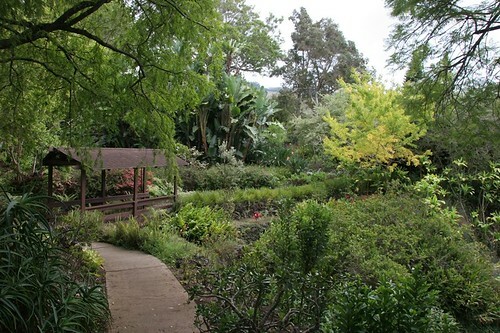 The garden was started in 1971 and has a lot of tropical plants. It is great for a plants person. 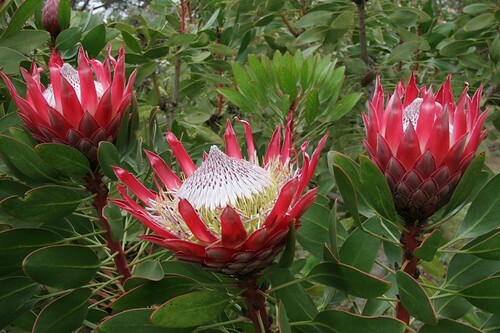 I really enjoyed the Protea area. 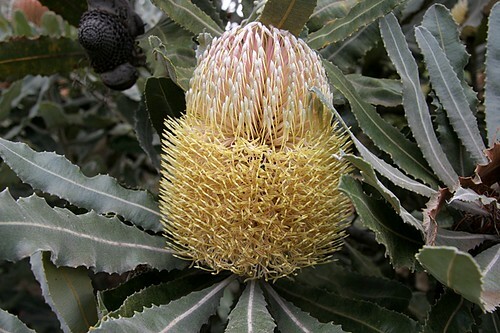 It was fun seeing several Banksias that we had seen in Australia. 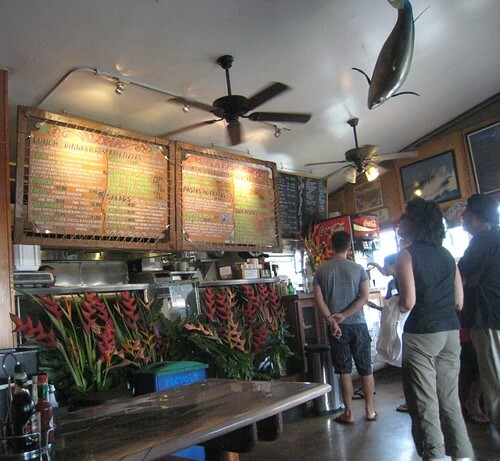 It was time to eat so we headed down to Paia for some fish at the Fish Market. I had char broiled Ono and G had the Fish tacos. I loved the Ono. 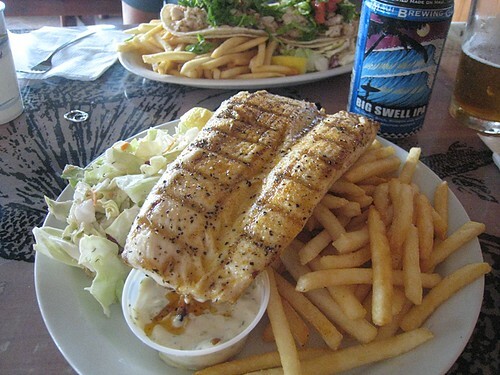 We also had a Big Swell IPA from Maui Brewery. It is oh-so-good. It comes in cans and is icy cold. It has a nice citrus overtone with lot of hops. We made a stop at Whole Foods on the way back to pick up a six pack and some Surfing Goat Cheese. Oh yeah… I also had to have another Lilioki gelato from Ono Gelato which just happened to have a branch in Paia. Love it! It sounds like you are having a wonderful time. Your pictures are great and it looks like you are having a good time. 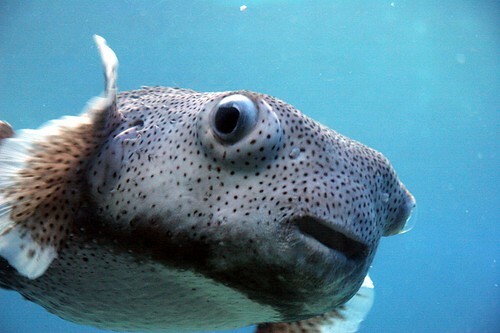 I don’t like water, unless it is warm, so I’d pass on the snorkeling also. Wow Marta gorgeous photos. The food and the touring look fabulous. You are making the most of each day. Looks wonderful thanks for sharing. Hi Marta, sounds like a fun day. I love your photos. 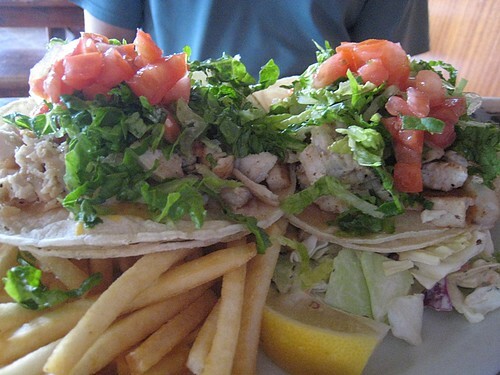 And oh my goodness I got hungry admiring your fish tacos…. Thank you so much for continuing to share your beautiful photos and time on Maui. I’m looking forward to reading your next entry. Keep on having fun . . .
oh my – these are gorgeous photos. Mahalo! Glad you and G got to see the silverswords. Can’t wait for you to recuperate sufficiently to post Haleak. 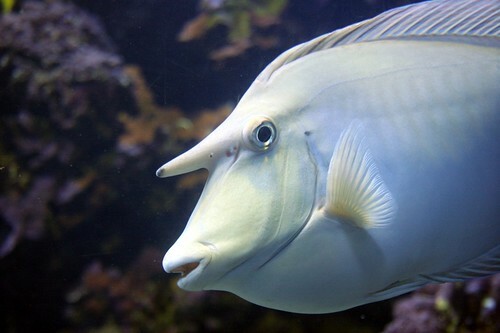 photos ..
Marta – love your photos of the fish in the acquarium – and the fish from the fish maket doesn’t look too shabby either, come to think of it! Glad your Haleakala hike was a success. Sounds like so much fun. Your photos are just gorgeous. Great photos. I am sharing this with my daughter, Tracey, who is leaving for Maui on Monday. Wow that fish looks more beautiful on the plate than while it was swimming through the water.